If you’ve just spent a sizable amount of time renovating your home the last thing you want to do is start cleaning up the mess. Scms Premier Inc LLC- Dba Premier Pro provides renovation cleaning services that convert your home from a chaotic mess to a spotless sanctuary in a single visit. 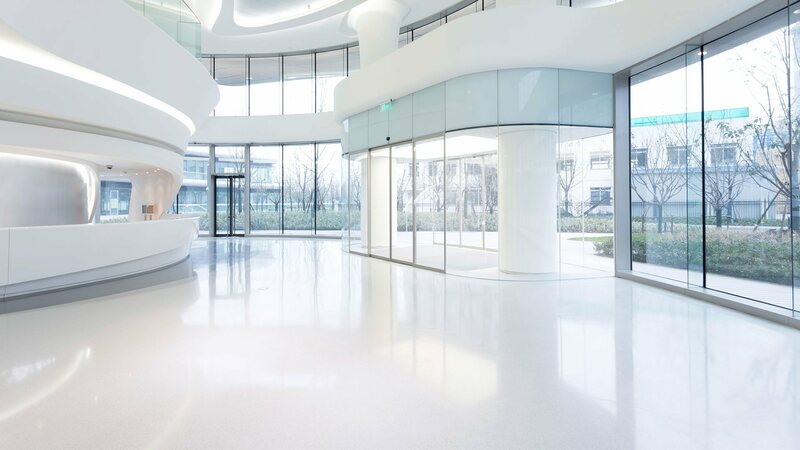 Offering friendly, efficient and reliable cleaning staff, Scms Premier Inc LLC- Dba Premier Pro operates with modern and lightweight cleaning equipment and uses effective green cleaning solutions that won’t damage freshly painted and remodelled areas. Post-renovation or construction work requires extra special cleaning care that Scms Premier Inc LLC- Dba Premier Pro can provide to bring out your San Antonio home’s sparkle and shine. 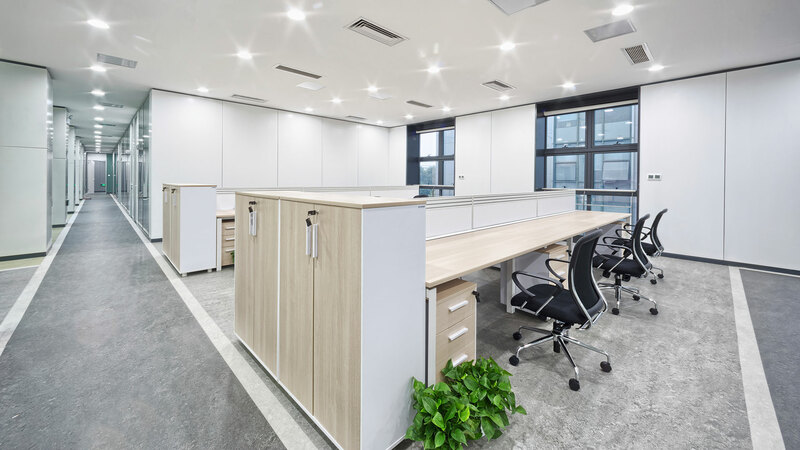 Once the work crew is gone, Scms Premier Inc LLC- Dba Premier Pro provides precise and specialized cleaning that focuses on the details that make a difference. Window ledges and trim, window sills, baseboards, light fixtures, door frames and those hard to reach spots on ceilings and corners are left fresh and polished so you can enjoy your newly renovated home. 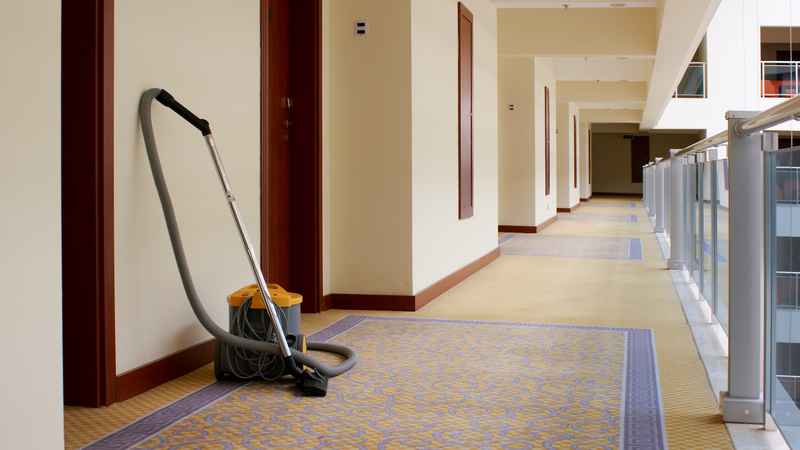 Contact us for a free estimate and cleaning consultation with no obligation by calling (210) 865-8943.